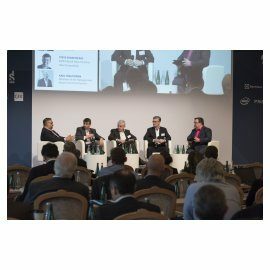 As a leading European home appliance manufacturer, Gorenje Group took part in this year's European Technical Consumer Goods Summit, an international forum that brings together the world's key dealers and manufacturers of domestic appliances, consumer electronics, and telecommunication and IT equipment. 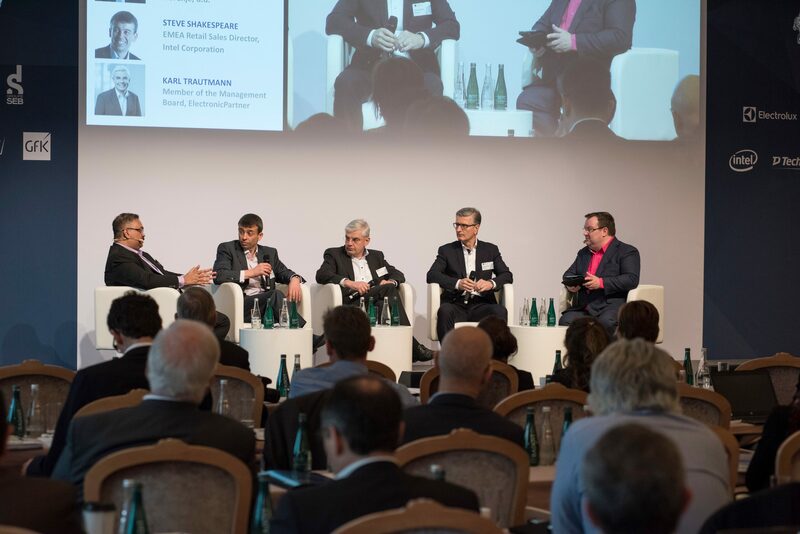 European Technical Consumer Goods Summit addresses the currently relevant issues and challenges faced by both the manufacturers and the largest technical consumer goods dealers (Euronics, MediaMarktSaturn, Zalando etc. ), who also use the Summit to share experiences and good practices. 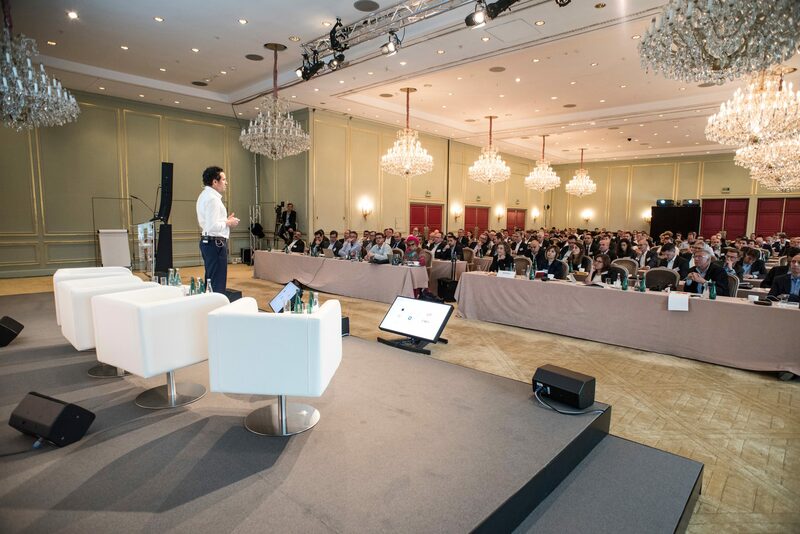 This year's topics discussed at the Summit included changes in consumer behaviour, growth of e-commerce, appliance connectivity in a smart home, innovation at the level of products and services, user experience improvements, digitization etc. 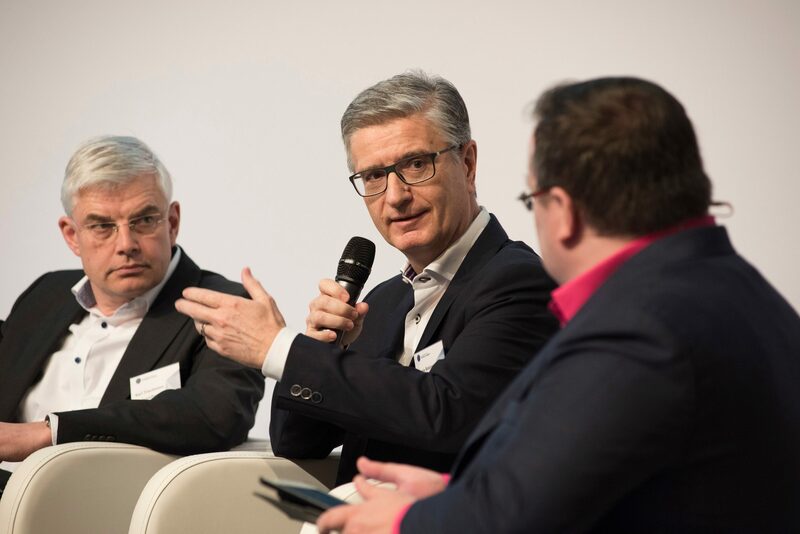 Gorenje President and CEO Franjo Bobinac responded to the organizers' invitation and also took part, as a guest, in a panel discussion on redefining the consumer experience. 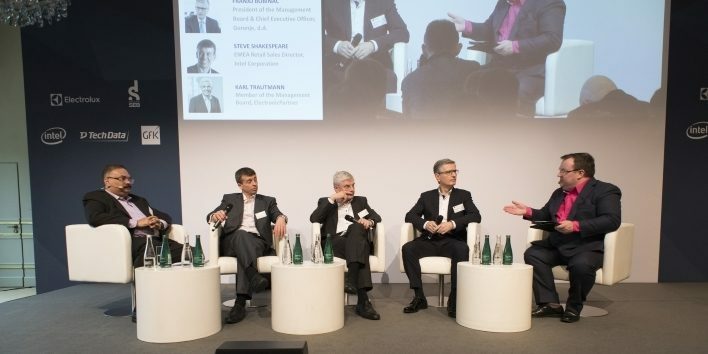 Among the leading European representatives of the companies Samsung, Electrolux, BSH, Sony, Intel Corporation, Canon, De Longhi, M.video, Dixons, Metro Group and others, Bobinac pointed out that digitalisation and pro-active approach of the online retailers in tailoring their offers and services to the consumer's expectations and demand play a crucial role. With their responsiveness and flexibility, online retailers are outperforming classical distribution channels thus significantly increasing their market share. 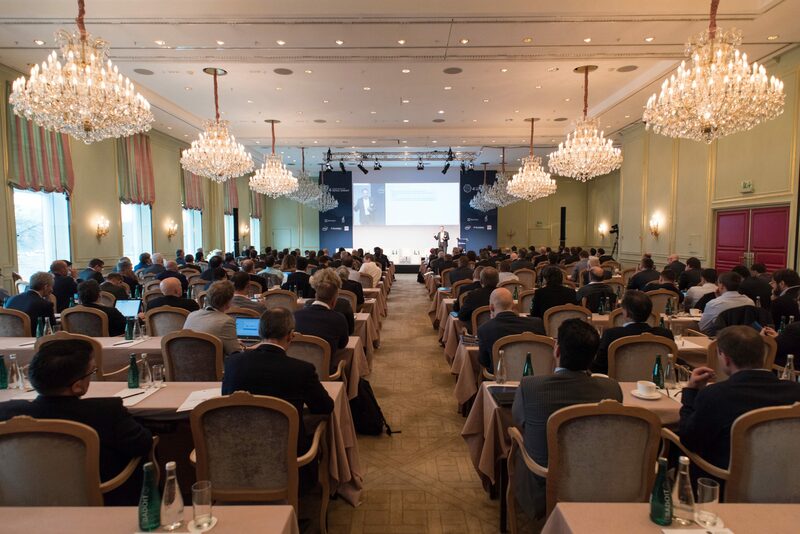 "Participation at the European Technical Consumer Goods Summit is a unique opportunity for establishing contacts and consolidating our cooperation with major distributors and retailers of electric appliances in the world. For us as a manufacturer it is of utmost importance to keep track of, understand, and be able to predict the trends and the general directions of development for the distribution channels in which we sell most of our products, and to be able to respond to the changes in a timely and effective manner. 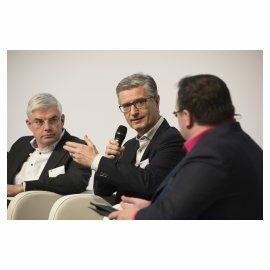 At the same time, we are presenting the Gorenje Group and, by taking part in the most important forum of technical consumer goods dealers, strengthening the reputation of our brands and the entire corporation," stresses Bobinac.